According to an analysis carried out by lawyernomics, when prospective clients are looking for a lawyer, 30 percent start by carrying an internet search. Search engine optimization for lawyers is the process by which the website and its content are intentionally designed so that the firm’s website ranks higher in search engines. SEO involves the optimization of this website using both practice area keywords and geographical references. There is a lot of traffic in the internet and if you want to capture it, optimizing your online presence is key. 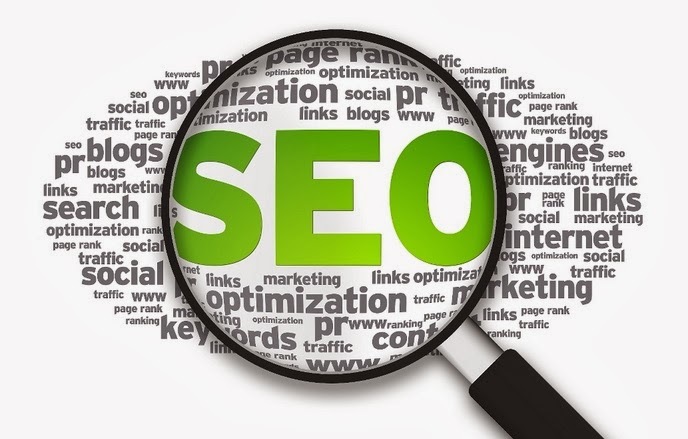 SEO can help you convert online searchers into prospective clients. The better the firm’s website ranks on search engines, the more prospective clients will visit a site. Search engine optimization requires one to basically know what they are doing. Here are some recommended areas of SEO on which law firms should focus so as to capture more traffic to their website. Some years ago, all you had to do to rank highly in search engines, was just stuff a lot of keywords on your pages. However, this has changed and the algorithm is too clever to promote you in this way. These days, it is a must that you use your keywords wisely so as to be ranked highly by search engines. It is important that you keep your keywords local. The legal service industry is very big and there is a huge amount of competition from other firms. In that case, it is necessary to spell out where your law firm is serving in terms of the city and state. Instead of using search terms such as “family lawyer”, try using “Denver family lawyer” as it better shows your practice and where it is situated. It is necessary to use different variations of the word lawyer so that someone searching can easily find your website. For instance the word ‘lawyer’ is usually searched more that the word ‘attorney’, while the word ‘attorneys’ is searched more than the term ‘lawyers’. It is therefore important that you use the terms lawyer, lawyers, attorney and attorney somewhere within your content. If possible include all these terms on your website’s home page. Good content is the key to having a well ranked website. Quality matters and it is a direct reflection of the type of professional you are. In plain terms no one would want to hire a firm whose website is full of poor content. If you just copy other people’s content then your website will be poorly ranked. It is important that you get into the habit of posting content in your website. It is advisable that you publish these articles a few at a time. Don’t just post 100 articles then go for months or weeks without publishing anything. It is very important that you use external sources and link your content to other websites. When someone endorses you this can highly improve your ranking on search engines. Make a habit of trading your links with other local attorneys who have a practice similar or different to your area of expertise. You can even look for venues where you can write articles on third-party legal websites in exchange for a link to your website. Maintain a blog on your site where you can post articles that are relevant to your field of expertise. Many lawyers hate blogging and even consider it to be a waste of time. If you do not have time to write articles, then pay someone to write the articles for you with the relevant keywords incorporated. This is a great way to improve on SEO as well as show people that you know what you are doing. Get a Google Adwords account. Although Adwords is mostly designed for PPC advertisers (which you can also use) you can earn a lot of valuable techniques with the data provided by the platform. Adwords enables you to track what other people are searching and the reactions they are projecting towards your website. You can then use this information to improve on the areas that are wanting. Make use of social networking sites such as YouTube, Facebook, twitter and any other social site to market your website. Use relevant videos and images and also optimize them for search engines. Cally Greene is a blogger and works with joeygilbertlaw.com as a Team Member. She likes blogging about online strategies that are related to Social Media, Online Marketing, Legal issues and Lawyers Marketing.